Horse owners are constantly bombarded with marketing messages from a wide variety of horse trainers promoting their ‘method’ of training horses. But how can you assess whether these methods are effective or suitable for you and your horse? Equine behaviourist Justine Harrison will guide you through this minefield by teaching you how horses learn and the principles of training so that you can make informed decisions for yourself. In a combination of classroom and practical sessions with horses you will learn about effective handling and training techniques. Would you like to learn how best to train your horse? You will benefit from an improved understanding of how your own horse learns and gain new practical skills to help train your horse effectively. How to create a tailored training plan for your horse. This weekend is aimed at horse owners, students and equestrian professionals interested in learning more about training and how it affects the horse. Price includes a light lunch and refreshments. Justine is a fully certified member of the International Association of Animal Behaviour Consultants (IAABC). She is also the organisation’s UK Chair, a member of the Application Review Committee, and a Mentor for both the IAABC's Online Mentorship programme and the Animal Behaviour Consulting Principles & Practice course. 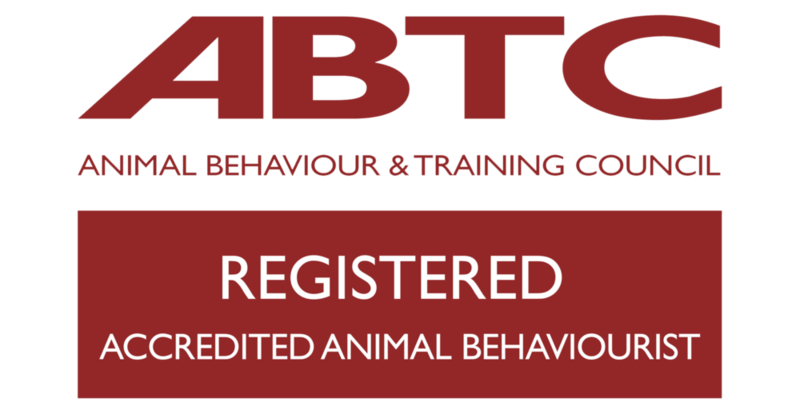 Justine is also registered as an Accredited Animal Behaviourist with the Animal Behaviour and Training Council. Justine lectures on the BSc (Hons) Behavioural Science Degree at Writtle University College and also acts as an expert consultant in legal disputes and court cases involving equine behaviour.